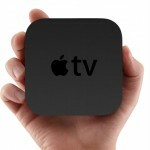 We bought our first Apple TV 2 about a year ago and I’m really loving this little box. In fact we ended up buying a 2nd one a couple months ago. The box retails for $99, but there are a decent amount of used/refurbished ones out there to help bring that price down. 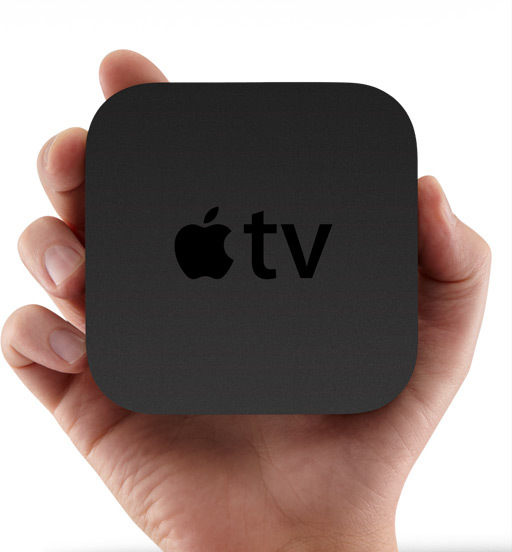 Now that doesn’t quite make it the cheapest compared to Roku and some of the other set top boxes, but there are some great features about it if you already own another idevice. 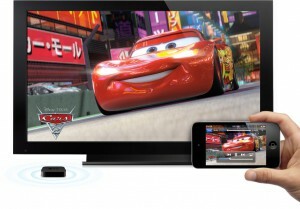 The first and foremost advantage with pairing it with an iPhone or iPad is Airplay. Basically you can take any piece of media on those devices and with the tap of a button, send it on over to your T.V. This works with the latest pictures/video you’ve taken on your device, music, videos, youtube, etc. 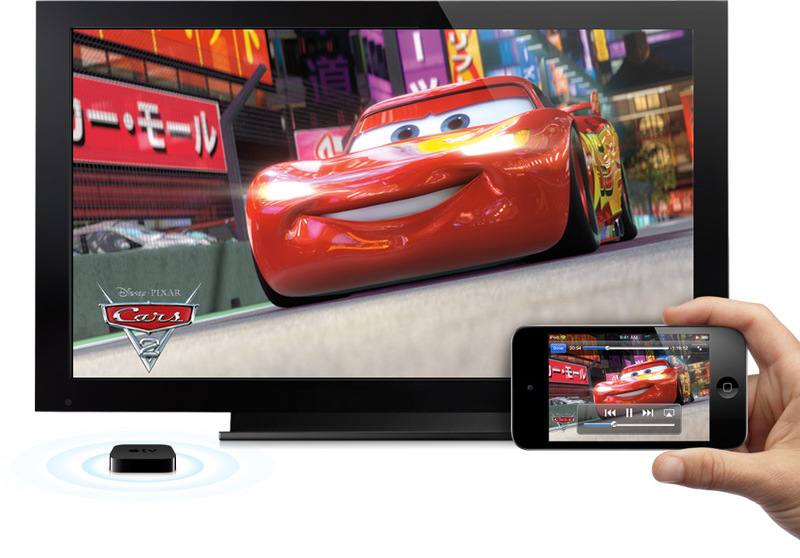 This feature alone is certainly a great reason to get an Apple T.V. Just in time for Christmas, WordPress 3.3. has been released. I’ve just done the update myself and like some of the changes so far. Hopefully this will get me writing again a bit more. Here’s a video showing what’s new. Not sure if anyone still reads here or not, but just thought I’d apologize for some downtime Tuesday night and yesterday. I decided it was finally time to try out Lion Server and see if it was really as bad as the online community made it out to be. I knew the chance of having to do a clean server install was there, but I opted to try the upgrade first. The upgraded did keep my settings pretty much all intact, but I did have to do some tweaking to get everything working again. One semi major change, is that mysql is not included anymore with the server package. 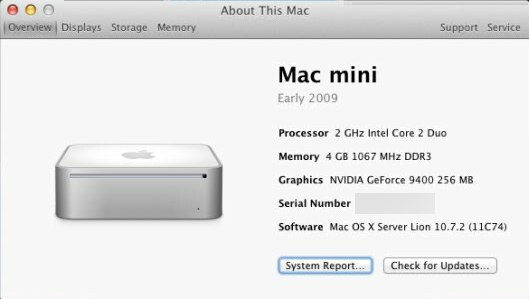 If you do an upgrade over Snow Leopard server, it does keep the old mysql functioning, but it means no future update directly from Apple for it. After backing up my databases, I removed that version and installed the current version directly from mysql.com. It installed fine, but I kept getting a socket error after the install when trying to load it. I simply renamed my my.cnf file and then it worked. Something in my settings from the old one must have been causing a problem. Also, rather than using the bundled version of PHP, I upgraded my version using the package from http://php-osx.liip.ch which includes most of the commonly used extensions. Other than those issues with the web stuff, the upgrade was fairly smooth. I have read some people having issues with upgrading open directory and mail. I don’t really use those other than mail for forwarding system message to my email address. Those settings upgraded fine and I didn’t have to touch it. 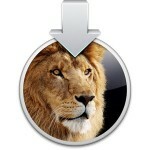 Overall, Lion Server is fine for my needs and for the $50 price compared to $1000 for Leopard Server and $500 for Snow Leopard Server, you can’t really complain. It does require a little more tinkering for more advanced setups than previous versions, but with my Linux experience it doesn’t bother me so much. Out of the box though I would say it is aimed more at the home/small business user now rather than enterprise and I’m not sure that I want to upgrade my work servers just yet.